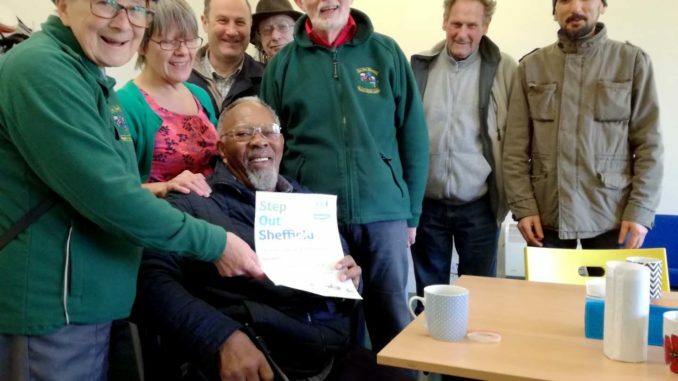 A couple of years ago, Owen Barnett, a 74-year-old of Pitsmoor Health Walks (run as part of Step Out Sheffield) had a serious operation on his spine. However, with support from the Pitsmoor walking group and his fierce determination, he managed to complete 200 walks as of March this year. The group awarded Owen with a certificate to recognise his achievement. group motivates him to continue walking. The Pitsmoor group meet on Tuesdays at 1.30pm in Pitsmoor Surgery. 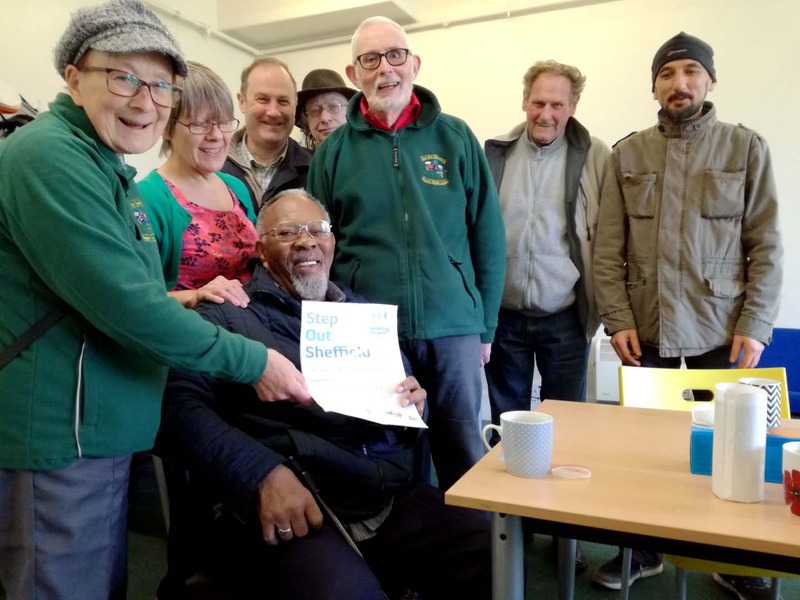 There are three groups of walkers, depending on your ability: steppers, strollers and striders, and all groups meet at 2-2.30pm at Abbeyfield Park House to enjoy tea, biscuits and conversation. The Pitsmoor walk is one of 24 walks across Sheffield.